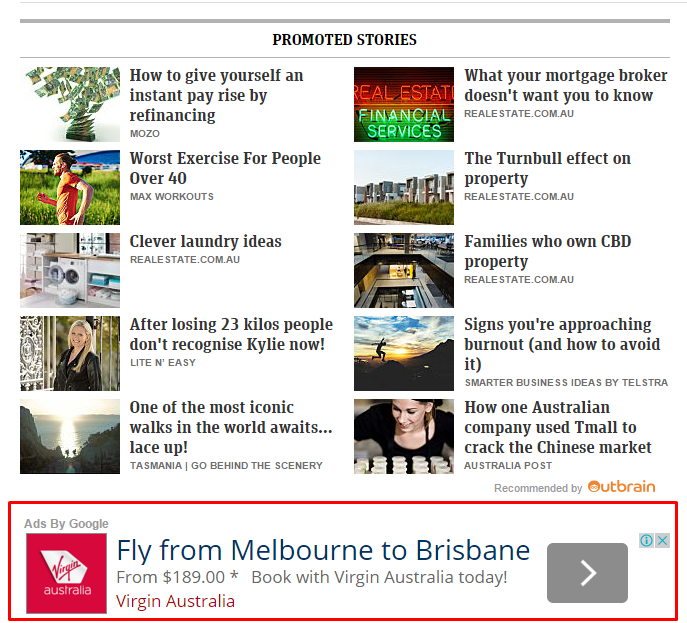 Few people realise that Google’s AdWords is now the biggest advertising medium in Australia and worldwide, Google makes the bulk of its cash from selling this exact type of ad space. Declared income varies but reports showed that nearly $3bil was spent on this medium last year. Cost Per Click (CPC) inflation is rampant after being hit by the double effect of constant SEO update fallout and general demand growth as all companies continue to plow more money into this medium. Generally speaking there’s three main methods of payment ordered from cheapest to most expensive. Pay for conversions (CPA Cost per acquisition) – payment after a user has clicked on your ad and then completed a goal you want them to complete on your website for example, purchase a good or enquire. If you have ever searched on Google or other search engines you might have noticed that some search results are tagged as ‘ad’ or ‘sponsored’. This means an advertiser is paying for that result to be shown as opposed to the search engine making up its own mind what results are listed after the user makes a search (see red highlighted sections in the image below). 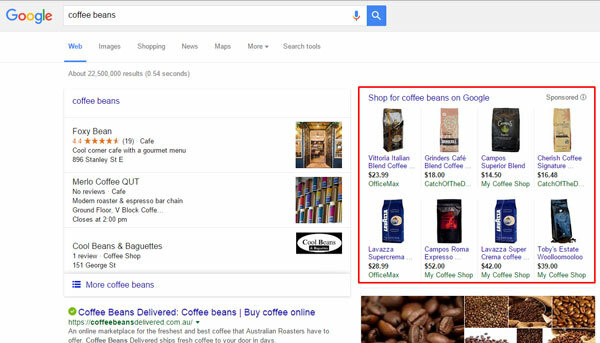 Ads are shown to the user depending on which words they enter into the search field when using the search engine. To get the most of these ever expensive ‘clicks’ you need to design a campaign which squeezes the most out of your budget. Anyone can set up a PPC campaign within a few minutes but typically it will be expensive, and not very effective. When you are more concerned about Cost Per Lead (CPL) Cost Per Acquisition (CPA) or Cost Per Sale (CPS) you need to hire an experienced professional. Depending on how you target and what you are offering, you can pre-qualify the people who see and click on your ad. This means advertisers only have to pay for people who are actively searching for a supplier of the good/service they require. It’s a very efficient way to advertise for this reason and your website traffic has a much higher chance of converting for this reason. The cost varies significantly depending on what words you want to target and how many other people are targeting that same phrase. 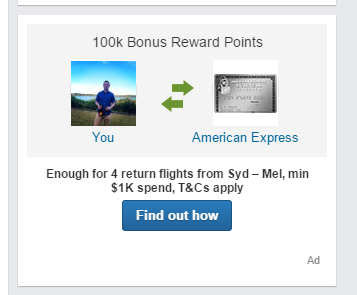 For example, last time we checked you could pay $60-90 every time someone clicked on your ad if you targeted the phrase ‘Criminal Lawyer Sydney’. 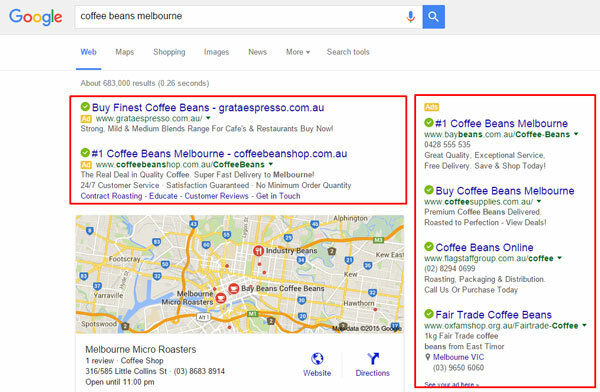 Targeting the word ‘SEO Company’ would cost you $30-60 per click in Melbourne area. While there is the option within Google’s Adwords system to help protect against click fraud, there is unfortunately no silver bullet. 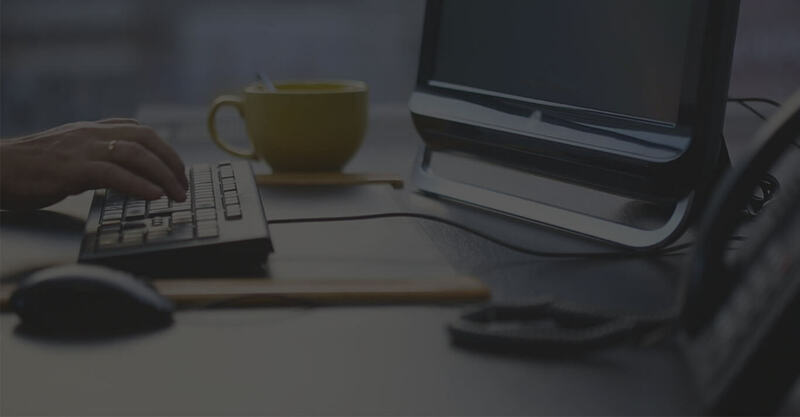 In some industry niche’s (especially trades) we find click fraud to be 50-80% on average, meaning that you need to use anti-click fraud systems that have been correctly configured if you want any significant ROI on your spend. When you see a graphical, text or video ad on a website when you are browsing this is typically faciliated by different Display Networks. Google’s display network is quite dominant, as well as its larger Double Click network. Depending on which sites you want to advertise you may have to use multiple networks or even approach the website directly. If the Search Engines could be described as the new Yellow/White Pages directory, then online display advertising is the online version of Print or TV advertising. 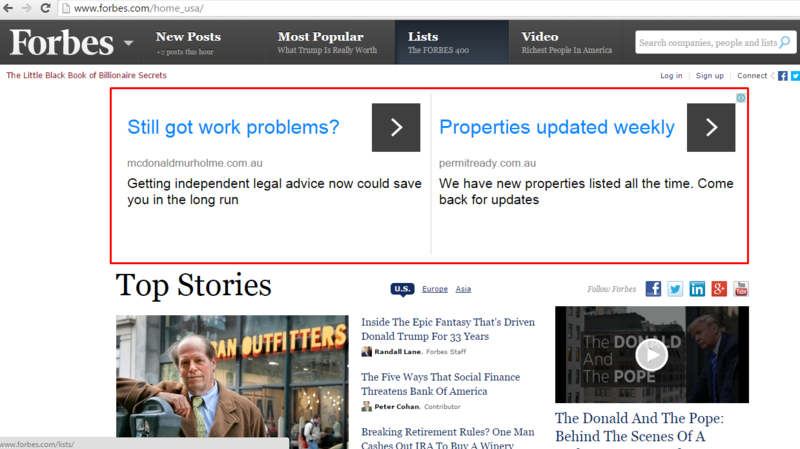 Where once you purchased an ad in a magazine or newspaper, you can now do a similar thing on websites across the world. Re-targeting – ads can be served to people who have visited your website before as they continue to browse the internet and visit other websites with specific offers or messages. Brand associations – you can leverage the brand of the website your ad is appearing. Example – a fashion label’s advertisement appears on the Vogue website so users assume that the brand is fashionable, trusted and high quality. Speed – upcoming promotional events or specials can be publicised quickly. 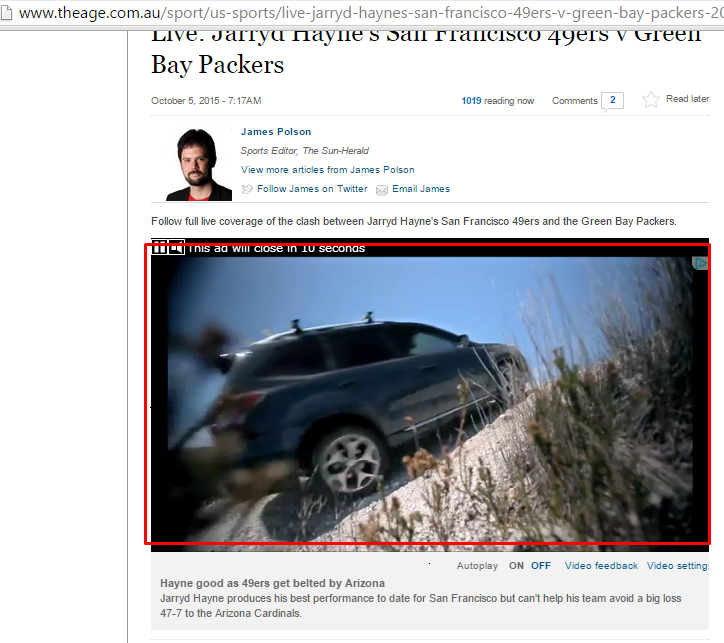 The cost depends on how many times you want your ad shown, where and to whome. More popular websites demand a higher bid price than less visited websites. If you’re targeting particular audiences in luxury categories, expect to pay top dollar. 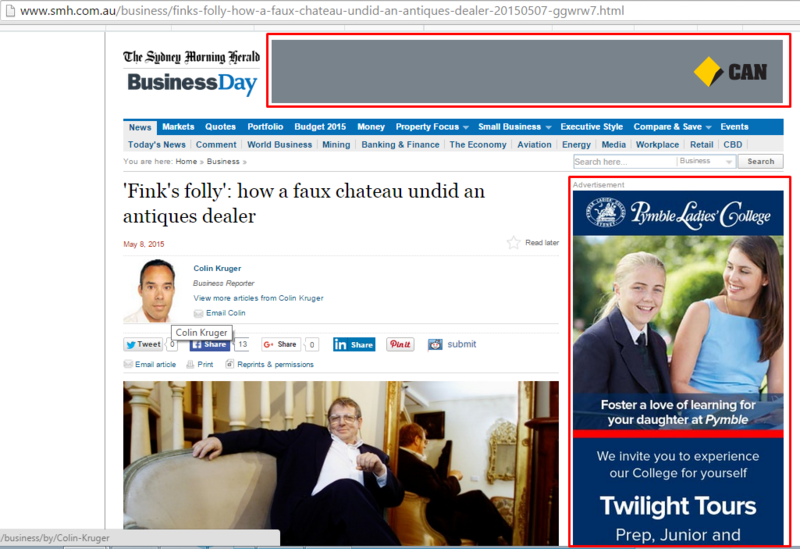 Nearly always, you pay via CPM meaning that the more your ads are shown, the greater your budget needs to be. To give you an idea of costs, on a recent campaign we executed, a click on Youtube for a simple graphical/text ad would be around $6 whereas Forbes.com was $3 and horoscope.com was $1. Text ads are the cheapest followed by graphical ads and then video ads on a popular website can set you back upwards of $10 per 3 seconds. This is essentially an extension of the Display Network’s capabilities. Remarketing is essentially serving up specific advertising only to people who have visited your website before, hence the term ‘re-market’. It offers advertisers a chance to re-engage with that visitor and offer tailored messages to them depending on how they left your website. For example, if you have ever tried to book a flight before, say for example between Brisbane and Melbourne, and abandoned the checkout process for whatever reason? Then you’ve noticed ads following you around the internet offering you specific flight deals to the destination you were just searching for. This is called “Cart Abandonment Remarketing” on an inventory level. Alternatively, you can use a general ad which helps reinforce your brand name in the eyes of someone who visited your website to help let it sink in. Either way, this is a powerful way to re-engage with your target market and generally comes as a lower cost.